The city of Essen, Germany at the turn of the 20th century was a center for coal mining in Europe. Immerse yourself in the dark world of coal mining as you extract coal from pits, load coal to wagon trains, and then rail your coal off to distant locations in search of fortunes. Coal Baron: The Great Card Game is a standalone game based on the very popular board game, Coal Baron, originally published in 2013. 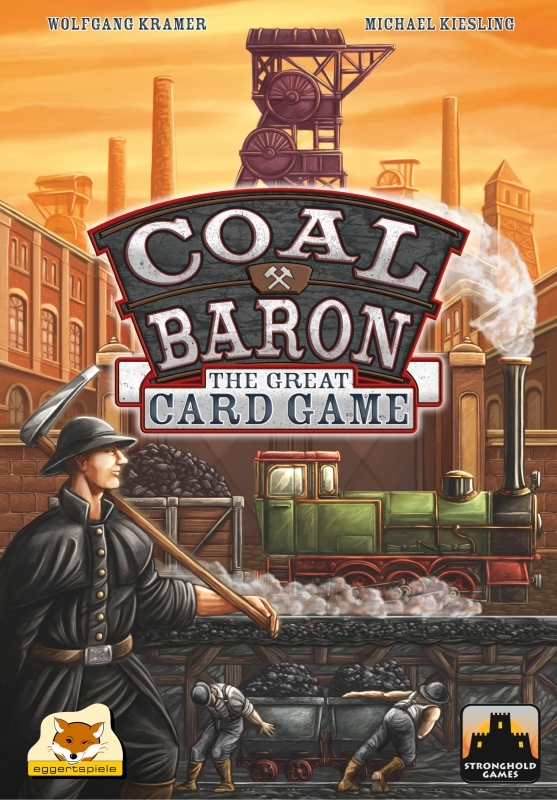 With innovative mechanisms and almost 240 cards, Coal Baron: The Great Card Game creates an experience that feels very distinct from, yet is just as intense as, the original game. 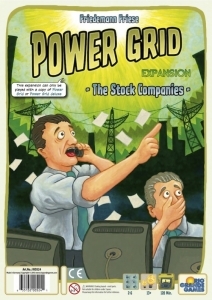 The expansion Power Grid: The Stock Companies offers players a completely new game experience, specifically three new ways to play either Power Grid or Power Grid Deluxe. The main game is The Stock Companies: As shareholders, the players want to get control over different stock companies so they can acquire the greatest wealth. The two variants are a little bit closer to the well-known Power Grid experience. 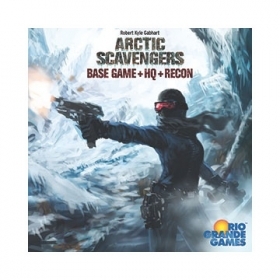 In Arctic Scavengers, you are the leader of a small tribe of survivors. Build up your tribe, skirmish against other players head-to-head, or even bluff your way to victory. The player with the largest tribe at the end of the game is declared the winner! 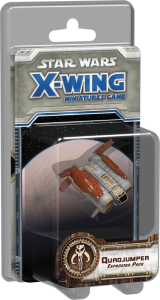 First appearing in The Force Awakens, the quadjumper arrives to X-Wing as a Scum and Villainy ship, full of new maneuvers and dirty tricks. In addition to its pre-painted quadjumper miniature, the Quadjumper Expansion Pack allows you to militarize this typically unarmed ship with four Scum pilots and eight upgrades. These include new crew members, illicit technologies, and a modification that grants extra versatility to your tractor beam tokens. Finally, a unique elite pilot talent and associated condition help your elite pilots pay back their debts against those who have done them wrong.